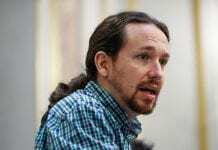 LEFT wing leader Pablo Iglesias has become the latest pin-up in Vanity Fair. 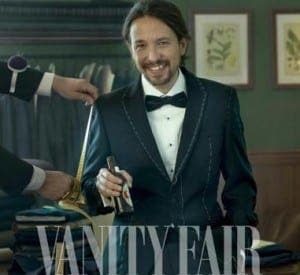 Iglesias, leader of Podemos, took a break from hard-talking politics to take part in a fashion shoot to celebrate the magazine’s 100th year in action. 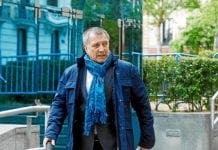 He looked dapper in an evening suit, a marked difference from his usual dressed down garb. Iglesias appeared in the magazine alongside the likes of Spanish stars Penélope Cruz and Antonio Banderas. The lad scrubs up well. Dontcha think Jane? Yes, there’s no denying it, he does look good in that picture!